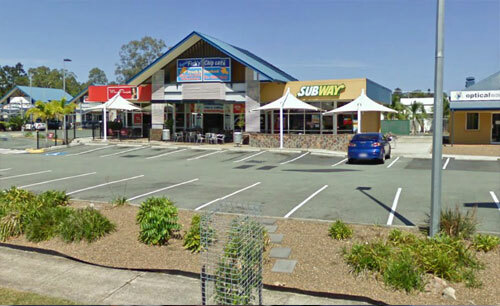 Subway Capalaba (Qld) recently had an Abcom LabourGuard ™ Timeclock installed. This is the first of hopefully many more Australian Subway clients to utilise the Abcom LabourGuard ™ Timeclock system. In addition to LabourGuard ™ Timeclock, eProphet.NET Scheduling and eProphet.NET Labour Control systems were also installed at the site. eProphet.NET was in 2011 selected by Subway globally for over 30,000 sites worldwide. The LabourGuard ™ Timeclock module was not taken up worldwide and Abcom was approached by the Queensland restaurant owner to provide a time attendance recording device. Abcom’s modular systems allow the client to select only the features they wish to use – there is no requirement to take and pay for a full system whilst only using selected modules.